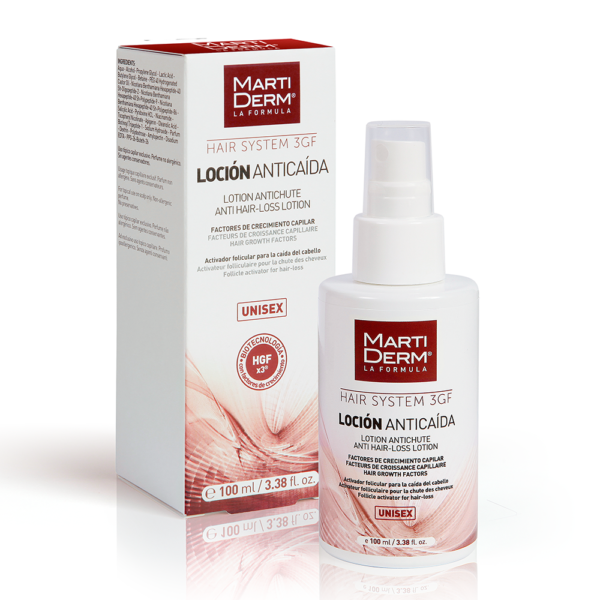 Contains the following active ingredients to control sebum and treat hair loss. Suitable for chronic hair loss in both men and women. Combination of active ingredients that work together to strengthen the hair, slowing down its loss phase (telogen) and stimulating its growth phase (anagen). Strengthens the hair roots, improving their anchoring abilities. Controls the secretion of oil. 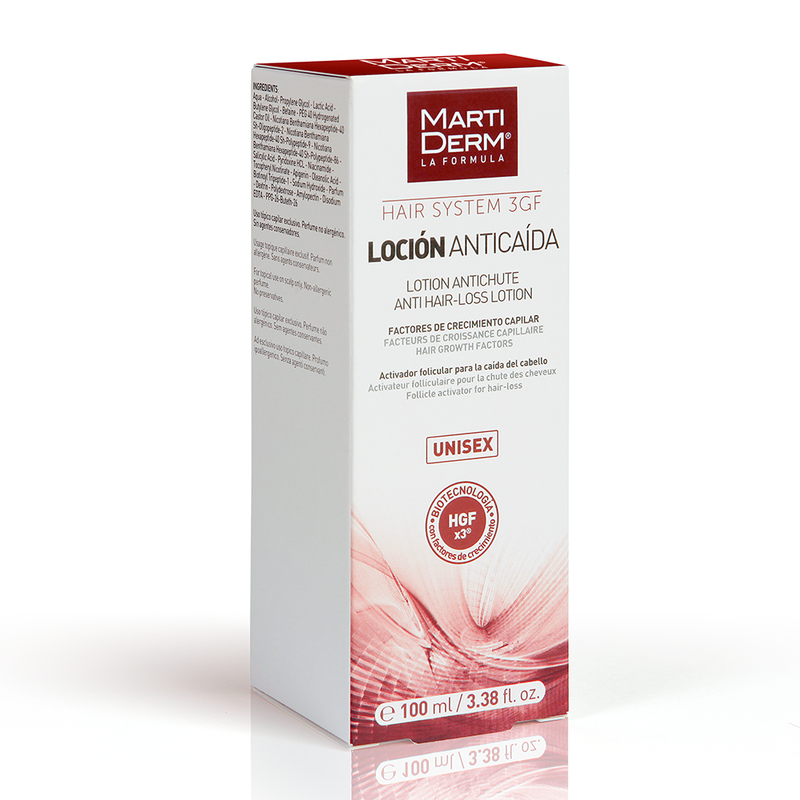 Slows down hair loss, activates growth and strengthens the hair. Strengthens the hair roots, improving anchoring . Controls the secretion of oil.